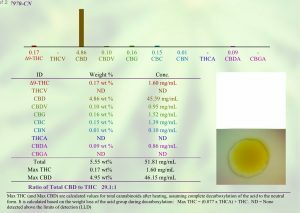 Want to know how to read CBD Lab Results? Independent 3rd party Lab results are essential to researching and finding the best CBD product. They provide a sense of transparency between the customer and the company. They allow the consumer to know if the product is free of toxins, chemicals, and other possible synthetic substances. Lab reports also reflect content of the product. 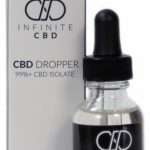 Is it an isolate that only contains CBD, or does it contain additional cannabinoids including THC and terpenes, making it a full spectrum product? Is it a Broad Spectrum product that can potentially include multiple cannabinoids, terpenes, but NO THC making this a great option for those who are subject to a drug test for employment. The only way to know the product's content is to review the labs. Pertinent information regarding phytonutrient content is NOT included on the ingredient list. When researching a company or product, ALWAYS, ALWAYS, look for independent 3rd party lab results. Why? Because without a lab report, you do not know if the product contains any actual CBD, additional cannabinoids, toxins, or THC, if you are trying to avoid. If the company does not have labs posted, or refuse to share the labs, they either do not test (which is a HUGE red flag), or the test results reflect something unfavorable. What do I look for on the Lab Reports? FIRST, ARE LABS AVAILABLE TO CONSUMERS? Lab reports are the first item to look for when researching a product. 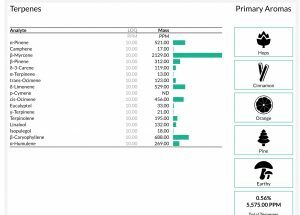 Does the company have independent 3rd party lab reports? Do they publish the reports online? Can a customer request lab reports? 3rd party labs are lab companies who are not owned by or associated with the Brand/Company in any way. They are not biased when it comes to the content of a product and they are provide a sense of confidence when a consumer is purchasing from a CBD company. There are several top companies that do NOT have their products tested by an independent 3rd party lab, but instead only provide in-house testing. The letter head of the lab results should NOT be the Brand's letterhead, but the name of the independent lab. A company that does not publish lab reports either does not test the product, or the product does not contain what the label says. No company will publish unfavorable reports, so if they do not publish or provide reports, then avoid the product. Full spectrum products contain a mix of cannabinoids and terpenes. This a pic of a full spectrum lab report. 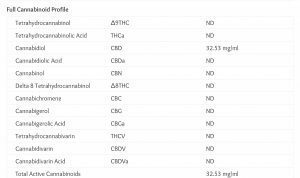 Notice how you can see volume for cannabinoids CBD, as well as THC, CBC, CBN, etc. Based on feedback in our FB group, a product with a wide range of cannabinoids is more effective than products that only have one other cannabinoid besides CBD, we call these products “fullest full spectrum”. Isolate products contain only CBD and no other cannabinoids or terpenes. Other names for Isolate products are Pure CBD, 100% CBD, 99%+ CBD, 99%+ Crystalline Powder, and broad spectrum. Isolates are always THC Free. Here is a pic of an Isolate product lab report. 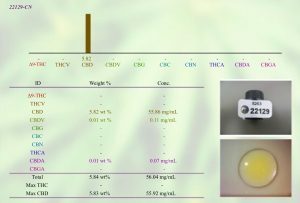 Notice how the only Cannabinoids with volume is CBD and CBDv. Through my research I’ve learned that CBG can help stabilize mood when combined with CBD. So, for example, if I’m having trouble regulating my mood and experiencing bouts of anger, I’m going to look for a product with CBD combined with CBG, right? 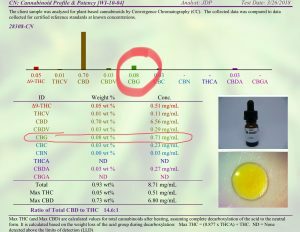 Here are examples of full spectrum products with CBG and another report without CBG. 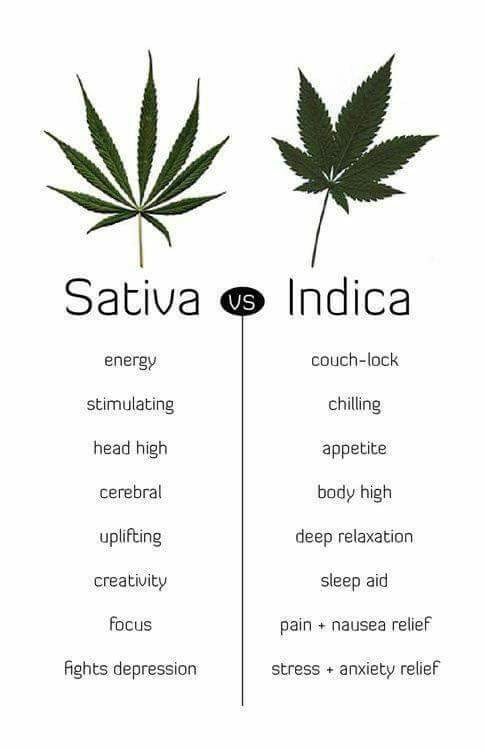 Both are full Spectrum because they include more cannabinoids than just CBD. Here are more labs from an Isolate (No THC). Notice that no other cannabinoids are present, especially THC. 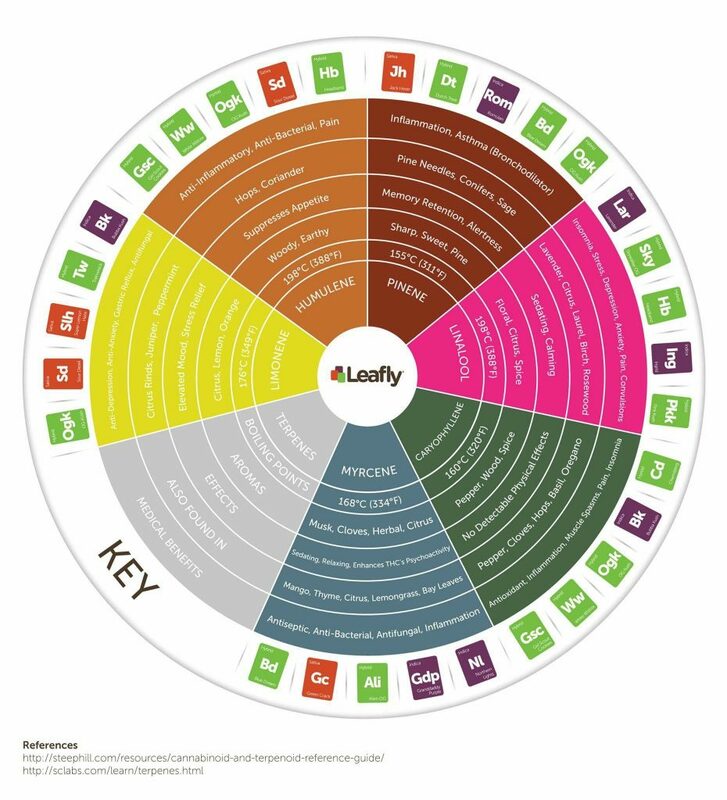 Check out this article to see our recommended brands and what cannabinoids and terpenes they include. 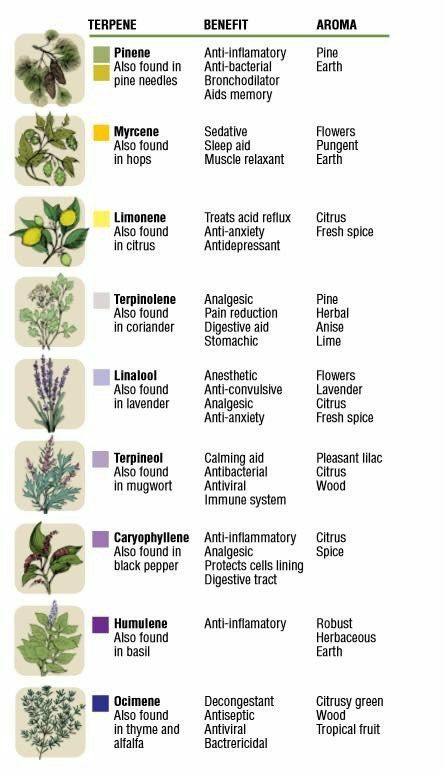 Terpenes are similar to essential oils. They are the aromas and tastes associated with the original hemp or cannabis plant. 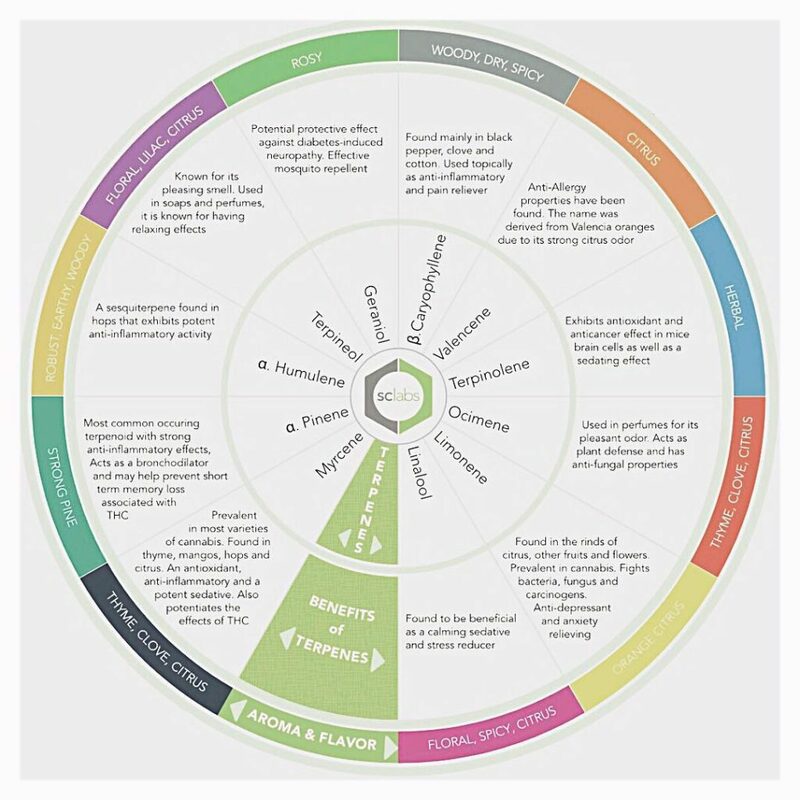 Terpenes can provide a targeted response such as a calming feeling. Myrcene and linalool are both known to have sedative properties, while pinene is known to aid memory. 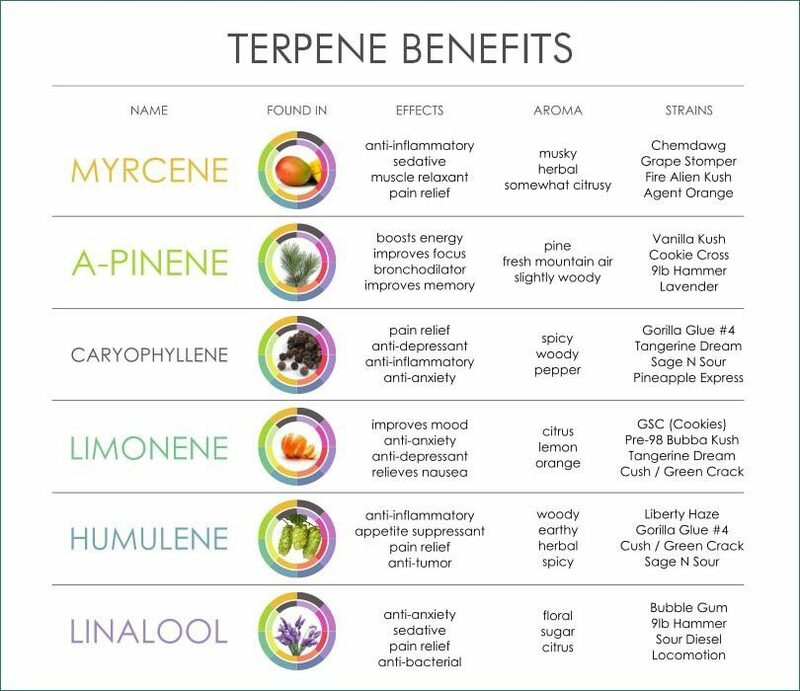 Not all labs test for Terpenes which does not mean they are absent. Contact the company directly if you have questions about Terpenes if they are not reflected in the lab results. Here is an example of lab reports that reflect Terpene content. Are the labs submitted and completed by the actual company you bought from, or a large CBD distributer which bottles and labels the product? With this emerging market, many startups are looking to cash in on the CBD industry and will simply order from a large distributor and have little understanding or knowledge of the industry itself. Do not be fooled by a pretty label. These companies lack knowledge and understanding of CBD. This is why it is important to purchase from a reputable company that has been operating for more than 2-3 years. This gives the company much needed experience, customer vetting, and the customer confidence the company will be around for years to come. Companies that harvest, bottle and distribute (experts in the industry) are where to purchase from. These are the companies that have been around since the 2014 Farm Bill or shortly thereafter. These companies have experience with CBD, they have a large customer base with excellent customer reviews. They know the product. They know every aspect from growing to harvesting, to extracting, to distributing. Check out our list of recommended brands here.